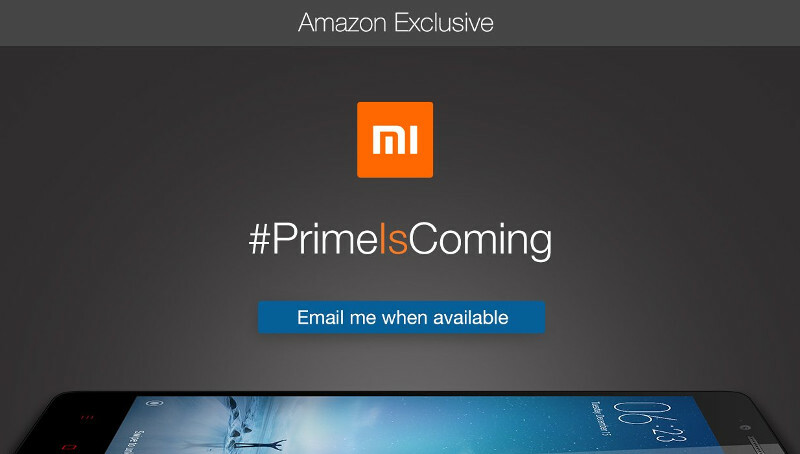 Xiaomi is all set to launch its Redmi Note 2 Prime smartphone in India soon, reveals Amazon.in teaser, which says that #PrimeIsComing. Even though the teaser doesn’t reveal the smartphone, the image of the smartphone resembles the Note 2 Prime. Looks like the Ericsson patent issue is going to be settled soon or the smartphone might come with a different processor. We will have to wait for the launch to find out. Amazon says that it will reveal more details about the smartphone everyday. The Xiaomi Redmi Note 2 Prime comes in Dark Grey, White, Blue, Bright Yellow and Pink colors, but it is not clear if the company plans to bring all the colors to India at the launch. We will also wait for the pricing for India, which will be revealed at the launch soon. 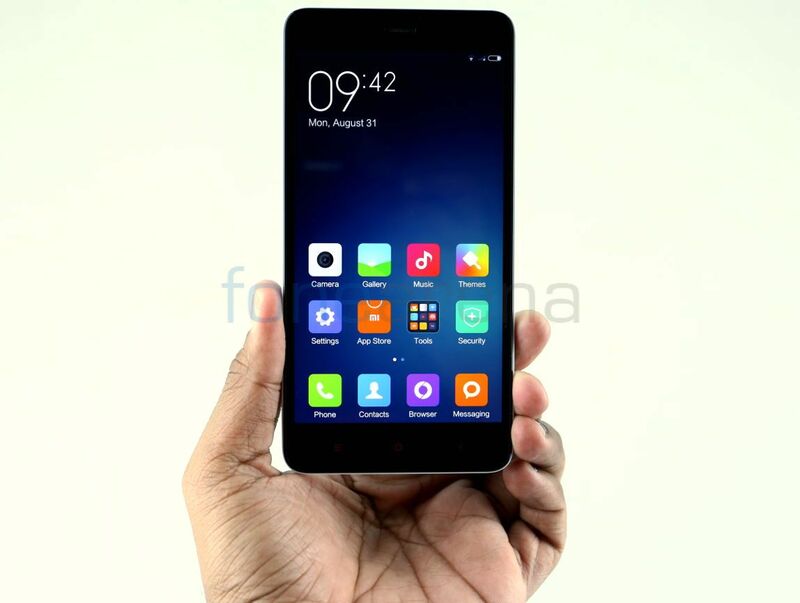 We unboxed Redmi Note 2 few months back, check out the video below.